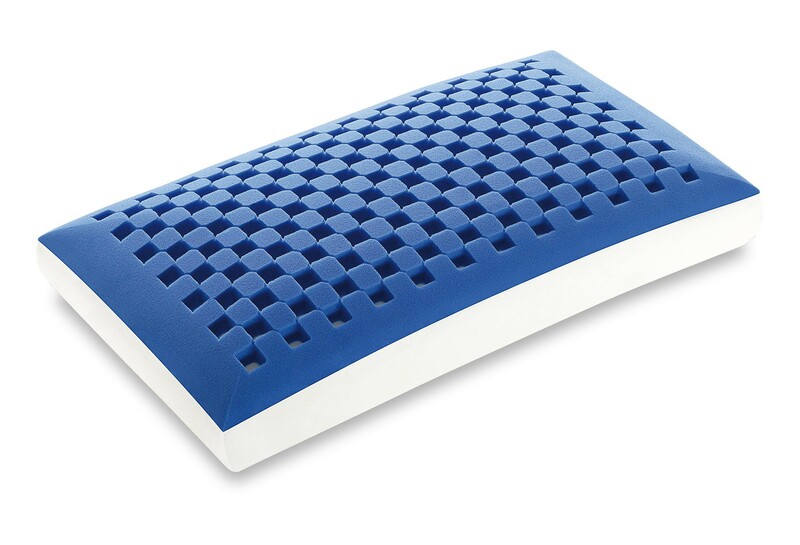 Made of Memory Fresh Blue and recommended to people who love sleeping on their back: it aligns head, neck and spine. 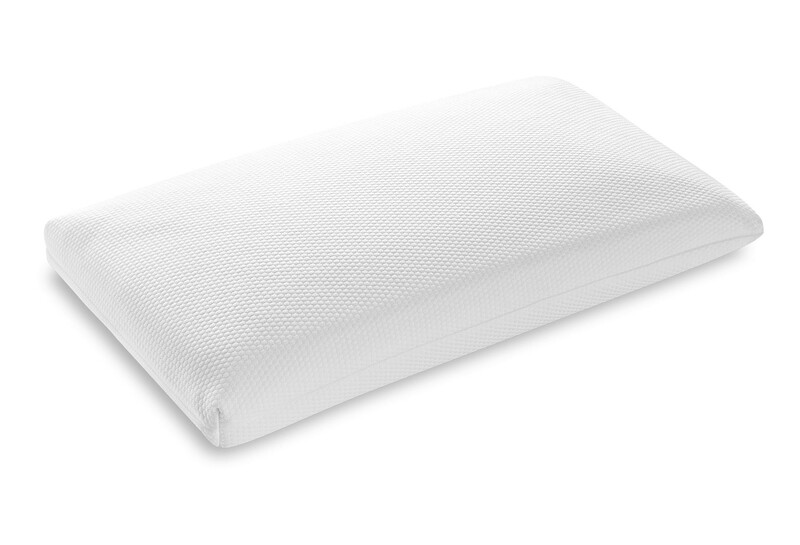 A state-of-the-art pillow thanks to the materials used: hypoallergenic and dermatologically tested in compliance with the most severe international regulations. Extremely cozy, cool and breathable. 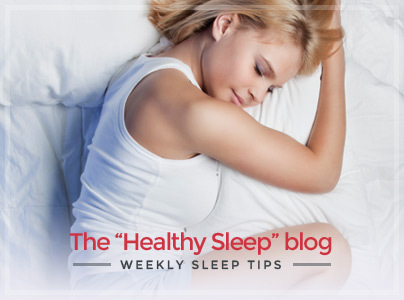 The “Maxi Soap-Shaped Dream Memory Blue” pillow is indicated for people with a medium shoulder width. Made of cool Memory Fresh Blue (the blue layer in the images) and Soy Memory Touch, hypoallergenic and dermatologically tested materials. 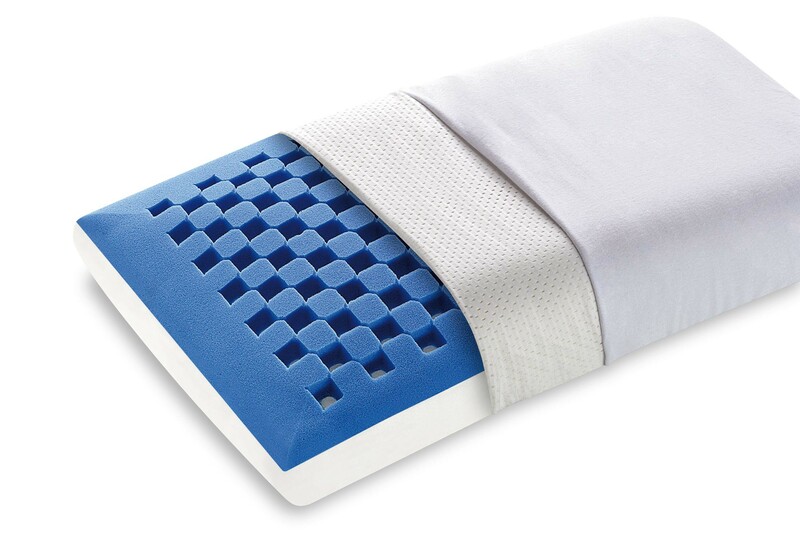 The numerous channellings on the pillow core guarantee a cool comfort and a cozy sleep. 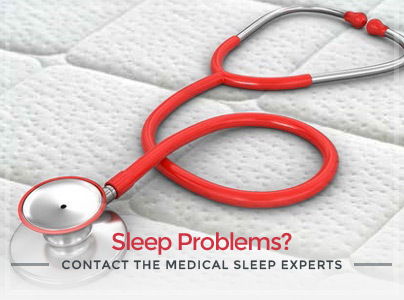 The external cover of the pillow is made of Actisystem fabric which is machine-washable at 60°C and prevents perspiration in hotter moments.